Safe driving is our mission. Because we want to protect drivers, pedestrians and vehicle owners, we utilize the most innovative emergency vehcile lighting technology in every product. Nothing beats original manufacturer quality other than original manufacturer service – We’re proud to provide both! We provide enterprise level quality across all facets of our OEM process, from system customization to production. boats, transit buses, commercial trucks, home/RV, emergency and industrial. Looking for your local Abrams Installer, Dealer or distributor? Enter your location information into the Abrams Dealer Locator, and addresses, maps and links will point you toward Abrams installers, dealers & distributors. The Abrams Support page is where you will find answers to frequently asked questions and resources to help with all of your Abrams products. We have been dealing with many brand name companies in the industry for over 20 years. We have never had a better experience than we have with Abrams products. Shipping is always on time and always backs us with great products and great customer service. 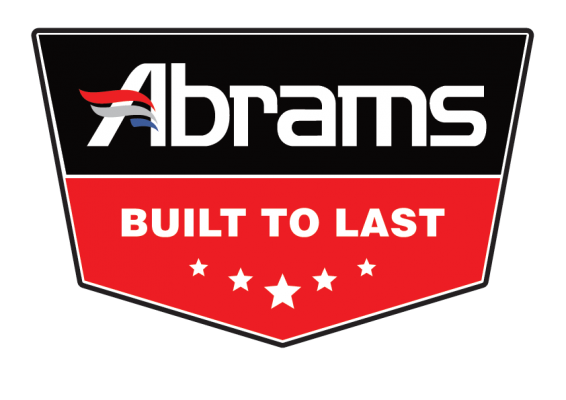 We highly recommend purchasing Abrams products, they are a much greater quality and they also have a team that can be reached for any problems or exchanges. Wow, what an amazing company! We previously used a company based in china for our fleets needs, until we found Abrams, the prices are phenomenal the customer service is very professional and very well informed about all of their products. Abrams will be our go to company for all our lights and sirens from now on. Thanks for great products and service! I purchased a few Abrams Lights and sirens for our fleet, they came in as expected and on time, Intsallartion was quick and simple. We had one beacon that was faulty, we contacted Abrams and tried to troubleshoot the issue, but it still did not work, we eventually sent it and recived a brand new 100% working beacon.